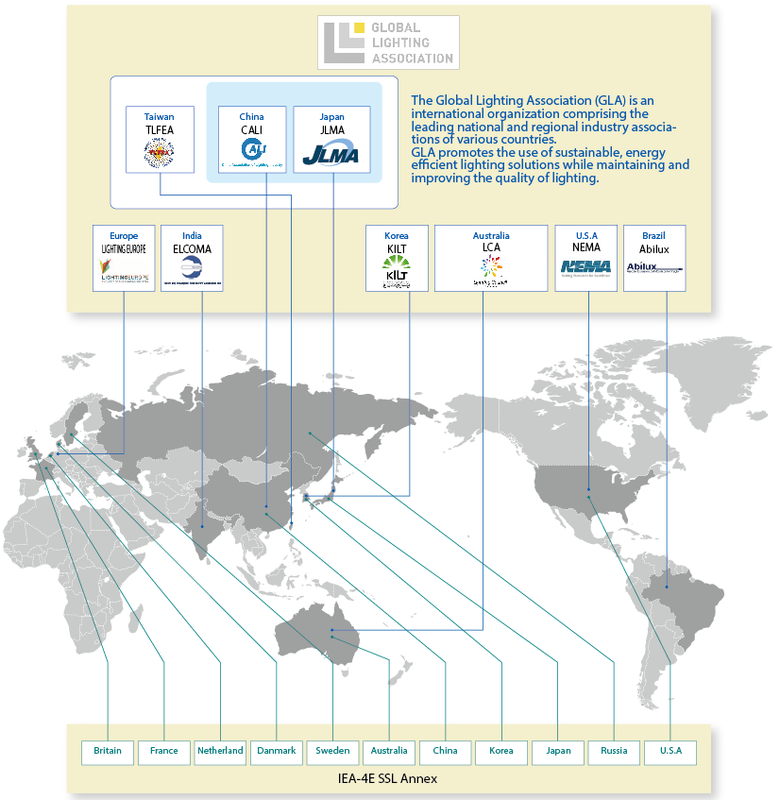 JLMA participates in formulation of lighting-related international standards. lighting equipment, etc. as an organization in charge of IEC TC34. photometry, evaluation of light, etc. through Japanese National Committee of CIE.
adjustment of GTB (Society of Automotive Engineers International) standards.